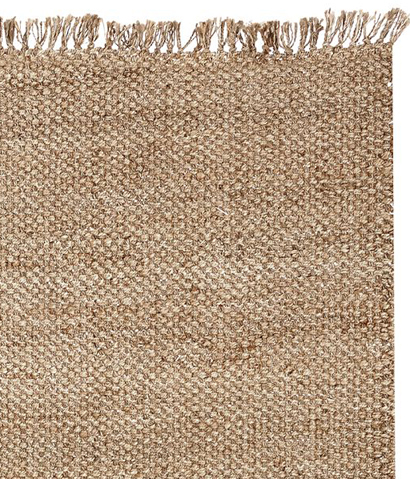 A durable choice for high-traffic rooms, the Ethan Jute Rug with Fringe is woven of hand-spun jute for softness. $129-$549. Buy here.